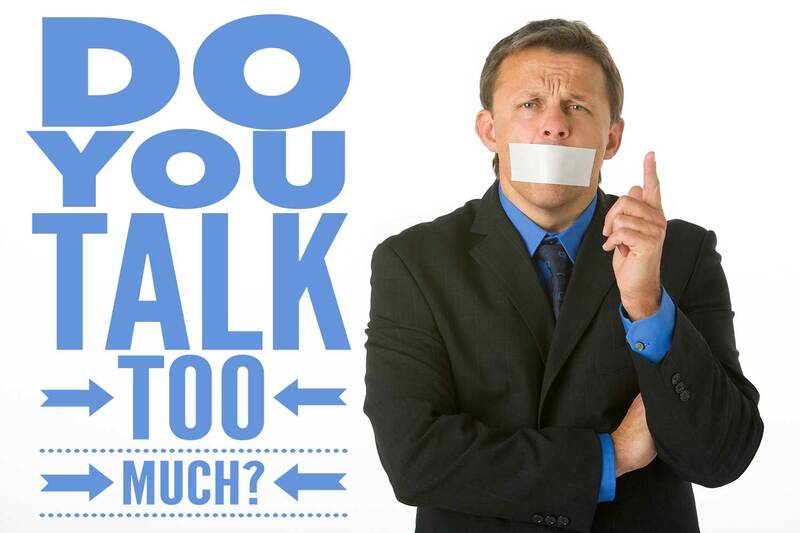 Many people tell me that they have trouble talking to others about their businesses. But many other people have the problem of not knowing when to stop. We’re probably all guilty of this now and then–I know I catch myself sometimes–but if it’s a habit it is costing you customers. Don’t waste space in your marketing talking about I, me, we, us, or our. The customer doesn’t care about you, and what you have to say about your company, product or service is far from objective. Use you, your and other terms that talk about the customer. What does the customer want or need? How will they get it from your company? That is customers want to know. Don’t talk about what you do, show them what they get. Get others to talk about you. Include testimonials from real people telling why they love your products. When you have to talk about yourself, do it in the third person. “Acme Widgets received the top rating from the National Widget Buyers Association,” not “Our widgets received the top rating…” The first version sounds more “newsy” and also reinforces the brand name. Focus on the customer with “you” language, and tell them what matters to them. There is no “I” in sales, but there is a “U” in success! 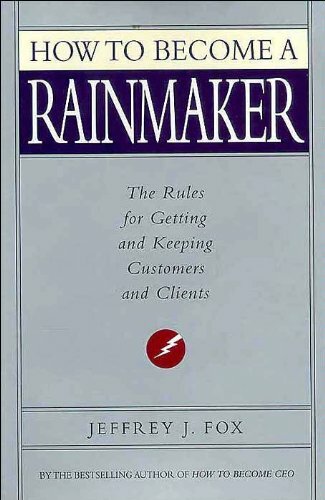 That’s the title of a chapter in Jeffrey J. Fox’s book, How to Become a Rainmaker: The Rules for Getting and Keeping Customers and Clients . The point of the chapter is that salespeople succeed best when they are willing to ask questions of their customers–even the ones that appear to be “dumb” questions. One important reason to ask questions is to learn what you can about your customer and his or her needs. How can you claim to have solutions if you don’t even know the problem? Another reason to ask questions is to show genuine interest in your customer. People love to feel important and listened to. When you ask questions–and really listen to the responses–you show interest in your customer. Increase your customers’ security and comfort with you by not only listening, but taking notes. Let them know what they said was important–writing it down is one good way to do so. Thinking you know all the answers is dangerous. Don’t make assumptions. But even if you do know all the answers, show your customers the respect of asking about them, their products and services, their problems, their solutions, their business . . .and listen to the answers. Who knows? You might learn something; and you will probably sell something. Are you routinely offering your customers opportunities to increase purchases through buying additional products, ordering supplies or upgrading to a higher-priced product? If not, you are missing out on revenues that could be yours. Ron Popeil (yes, the late-night informercial guy) tells how his company upsells in his book, “The Salesman of the Century.” For example, high-ticket items are advertised with a four-payment installment plan. Callers are given the opportunity to get another product at a steep discount if they make one payment instead of four. Ronco gets their money sooner, and the customer is happy that they got a bargain. Ronco also upsells accessories. Buy the pasta maker for $160, and you’ll be offered a set of pasta shaping dies, a ravioli maker and a cookbook video for another $39.95. About half of customers take the offer, increasing the average sale from $160 to $180. How can upselling work for you? Offer a second product at half price when the first is bought at full price. Discount shipping when multiple items are purchased. Amazon.com is doing this now–order two or more items, and shipping is free. Offer a “subscription” to regular shipments (e.g., monthly) at a discounted price. Give a bonus when the order is for at least $X. The bonus item might be something which can not be purchased–it is only available as a bonus. Booklets, audio tapes and video tapes make good bonus items, as they are inexpensive to produce but have a high perceived value. 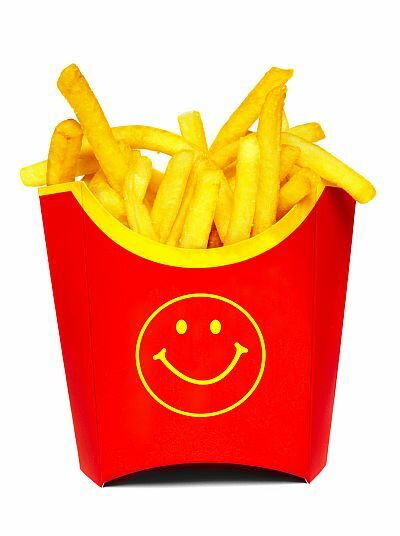 Upselling means customers get more of what they want at a price which is a bargain to them but profitable to you. It stands to reason that the more qualified people you have selling your products and services, the more sales you will make. Although you may not be able to have a staff of salaried salespeople, there are several ways to get a network of dealers working for you. Do you know people in an associated field who could recommend your products or services to their customers? They already have credibility with their customers, and selling for you can increase their incomes with little extra effort. Choose the right dealers. Make sure they are people you want to do business with, who will represent you well. There should be a good fit between their markets and yours. Support your dealers by providing tools to help them sell for you. Don’t undercut your dealer network. You may decide to let your dealers handle all retail sales, while you focus on servicing the dealer accounts. If you do make retail sales, don’t offer pricing to your direct customers that undercuts your dealers. Don’t compete with them. Make it profitable for the dealers to sell for you.